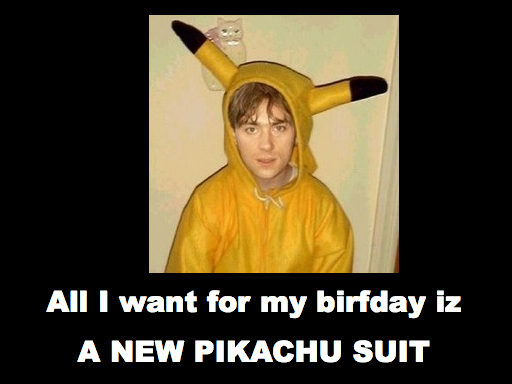 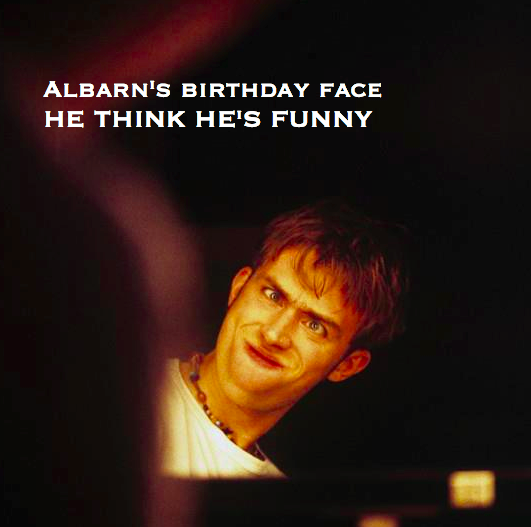 Happy Birthday to Damon Albarn ... 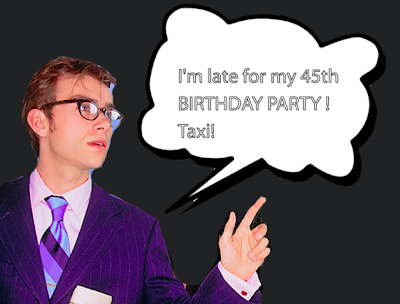 Blur frontman turns 45! 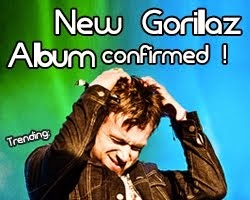 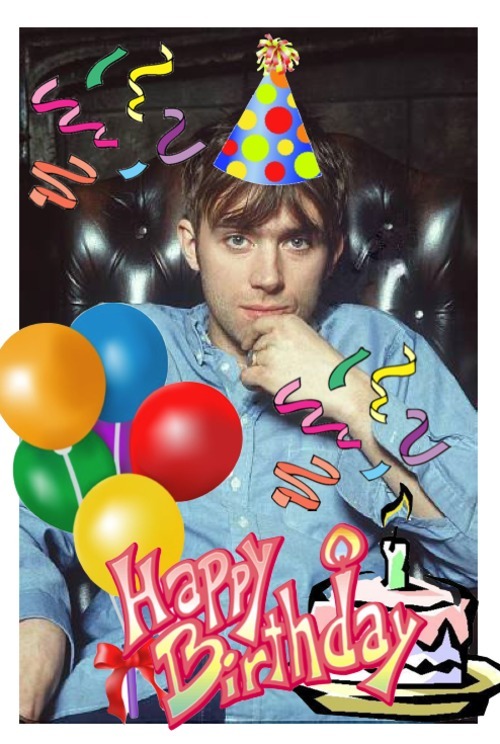 Happy Birthday Damon Albarn! 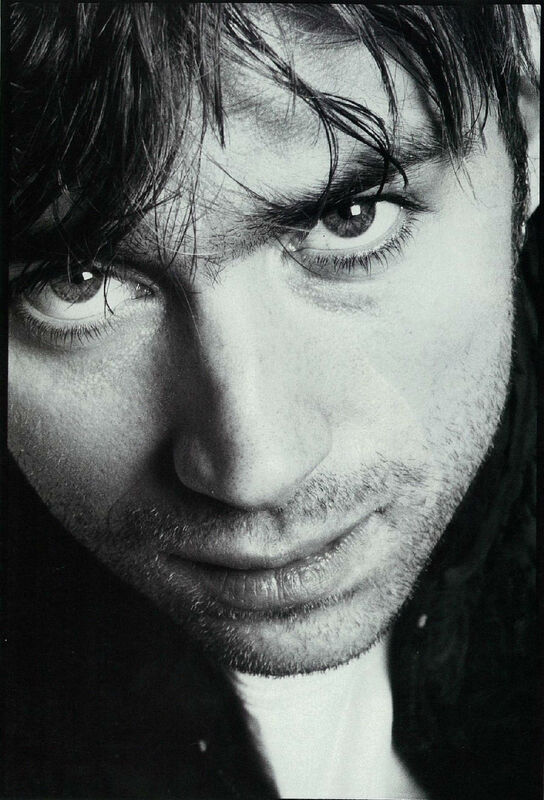 The Blur frontman turned 45 years old on March 23rd this year. 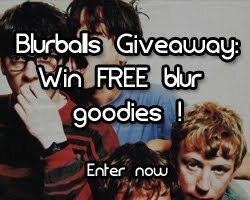 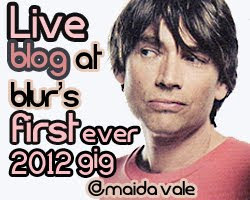 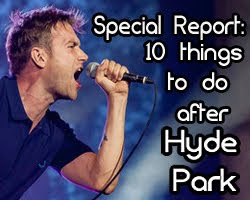 To celebrate, here are some original funny Blur memes we created. 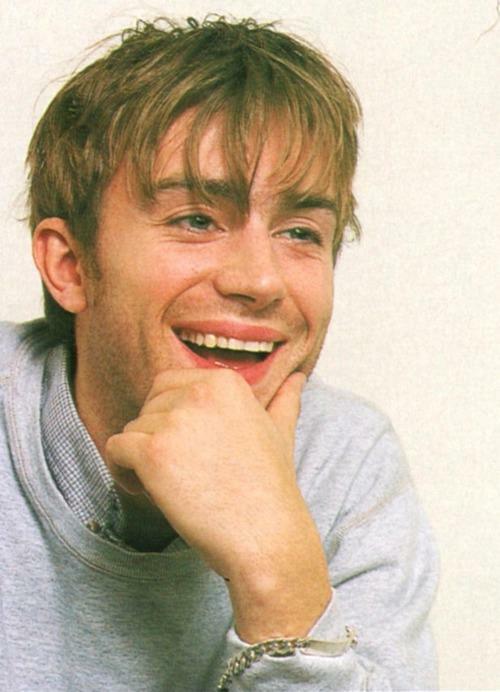 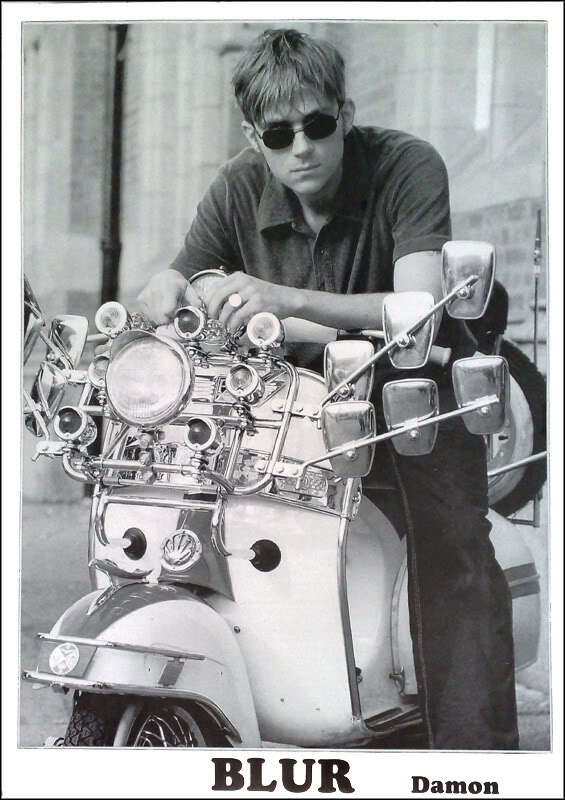 Some of the best Damon Albarn pictures are also below. 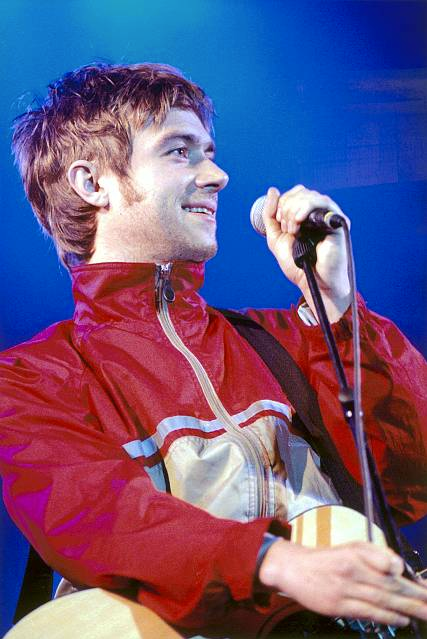 It's been over 23 years since Damon Albarn, then an unknown Goldsmiths University student, had decided to give up acting and become a full-time musician and singer. 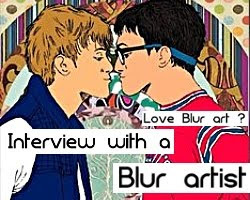 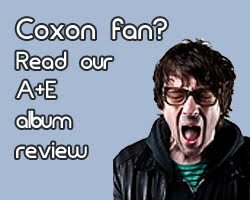 Blur fact: Did you know - Dave Rowntree is actually the oldest member of Blur, not Damon Albarn!